After its world premiere in February 2011, don’t miss the screening of Frankenstein in HD here at Esplanade! 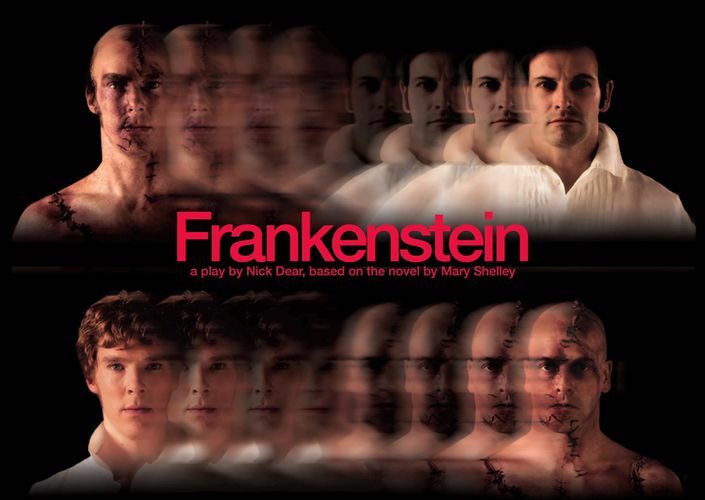 Frankenstein enjoyed a sell-out run at the National Theatre, and went on to win awards including the 2012 Olivier Award for Best Actor for Benedict Cumberbatch and Jonny Lee Miller. Oscar-winner Danny Boyle (Trainspotting, Slumdog Millionaire) directs a sensational production with Benedict Cumberbatch (Star Trek: Into Darkness, BBC’s Sherlock) and Jonny Lee Miller (Trainspotting, CBS’s Elementary) alternating roles as Victor Frankenstein and his creation.